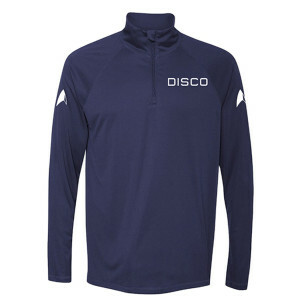 Gear up for your next work out with the Star Trek Discovery Disco Quarter-Zip Lightweight Pullover. 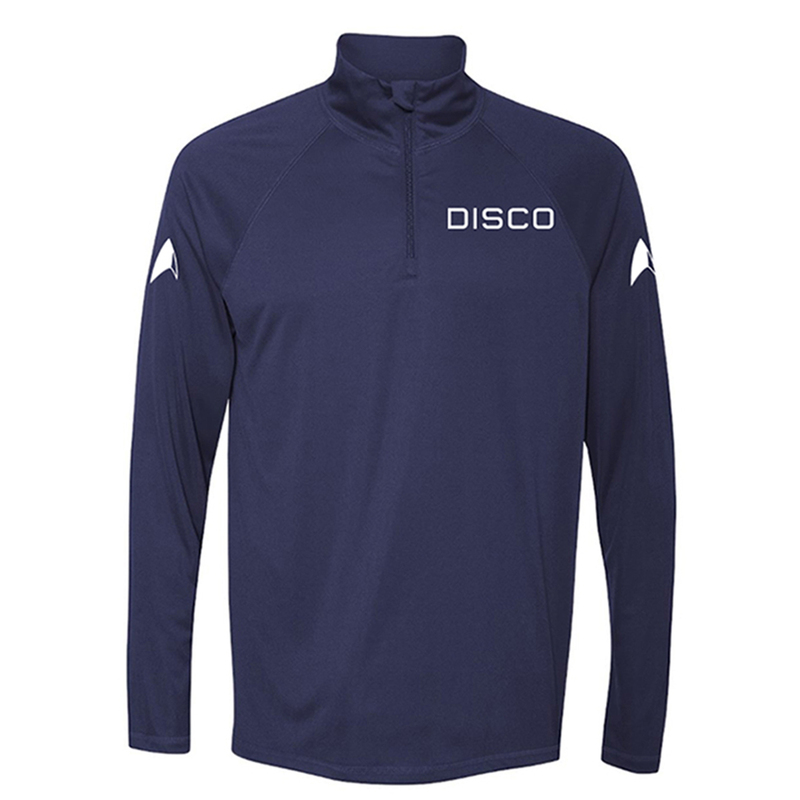 Features the Discovery delta on both sleeves and the word DISCO for the USS Discovery on the front. This pullover is perfect for the gym and any Star Trek Discovery fan. The fabric is sleek and lightweight. Absolutely perfect for layering. It's also an attention-getter and conversation-starter. I LOVE IT!! Great fabric. The size was right for me. I am a medium and the medium fits very nicely. Good quality. Well worth the wait. This a quality made product, nice materials and the logo's stand out well. Please check the size chart, I'm normally a Large but the Medium fits better.